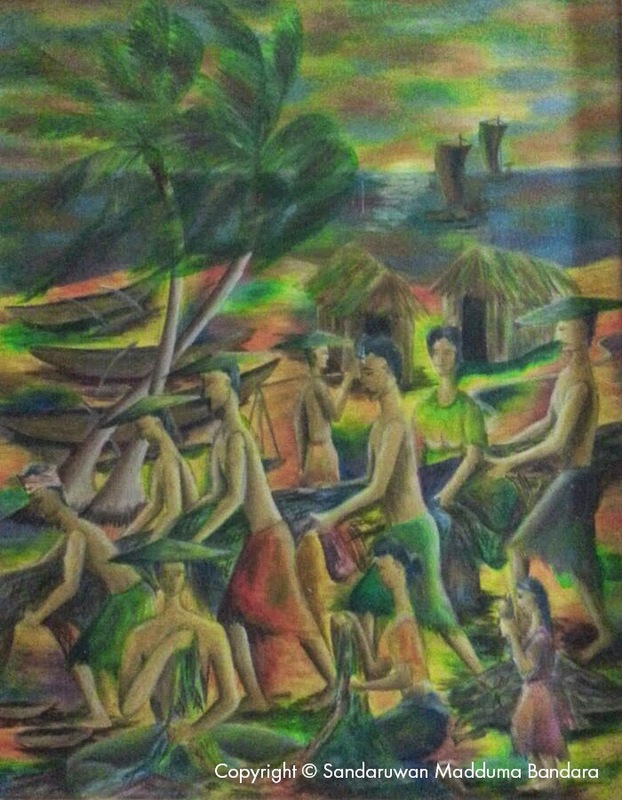 This was painted for the Dharmaraja College art exhibition. Oil paint on canvas. 1990.